What can you do with a tree stump? Some people would simply ignore it if they see one. Others might bring it home and transform it into something extraordinary. 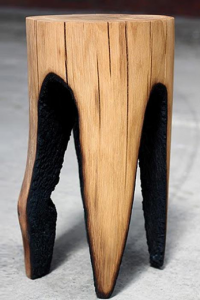 Some well-known designers and people who love art have created great things using tree stumps. Their designs are being sold at furniture stores with a reasonable price. We have included some of their great designs here. Each one is the outcome of an intriguing project which transforms a simple tree stump into impressive artwork. This collection was created by Alcarol. (alcarol.com) it includes a side table and a stool produced by combining resin and wood. The tree stumps used to create these pieces are from the Italian Dolomite undergrowth and they are produced in resin along with their bark. 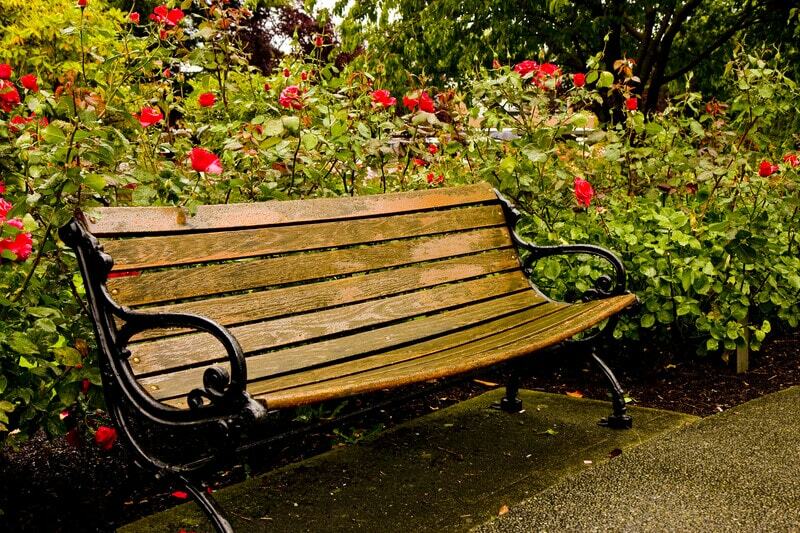 With their design, the beauty of tree stumps is preserved and eternalized to be appreciated by many in the future. This seating unit made of tree stumps is an amazing work of art. The designer Hilla Shamia called her collection wood casting. 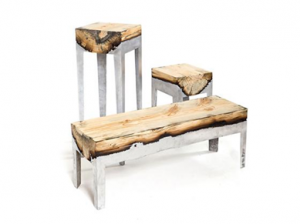 These beautiful benches are a combination of tree stumps and molten metal. Metals serve as the base and stand of the tree stumps producing a lovely and unique stool. This is yet another interesting collection. 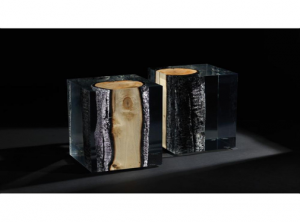 It is a combination of burnt wood trunks and acrylic glass to produce unique stools and side tables. 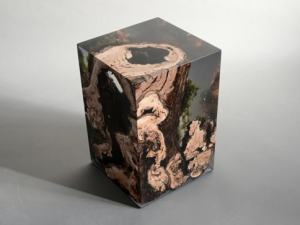 The tree stump is surrounded by acrylic glass which is then cut, polished, and sanded to achieve a transparent design which reveals the beauty of the tree stump. 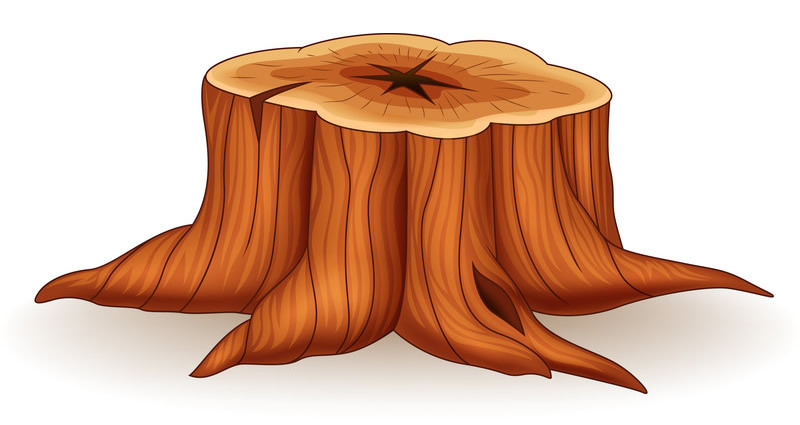 A stump is a quirky stool with an unfinished look emphasizing the real beauty of the tree trunk. The stool is taken from a greenwood tree trunk. As it dries up and ages, it cracks and splits creating a unique stool. 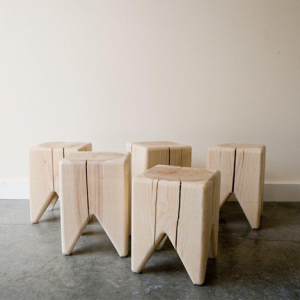 The stools are created from maple or ash and have a shiny finish. 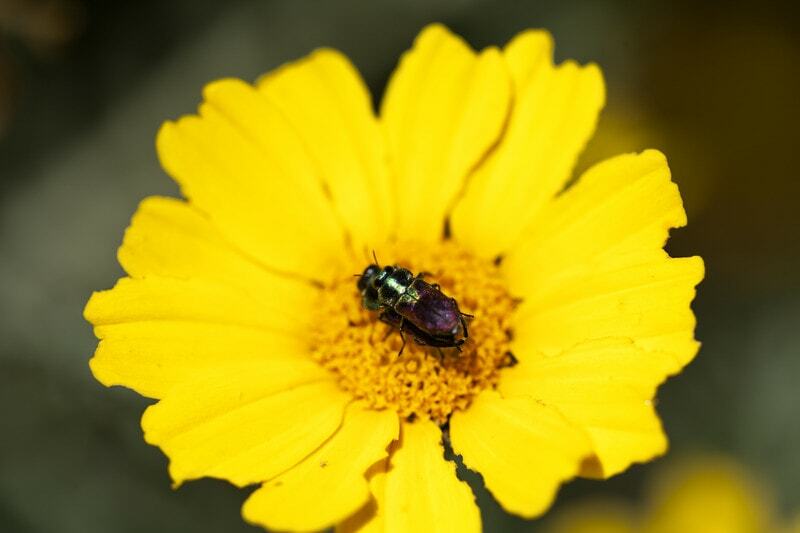 You can customize it, but it would take away its natural beauty. There are lots of things you can do with a tree stump. 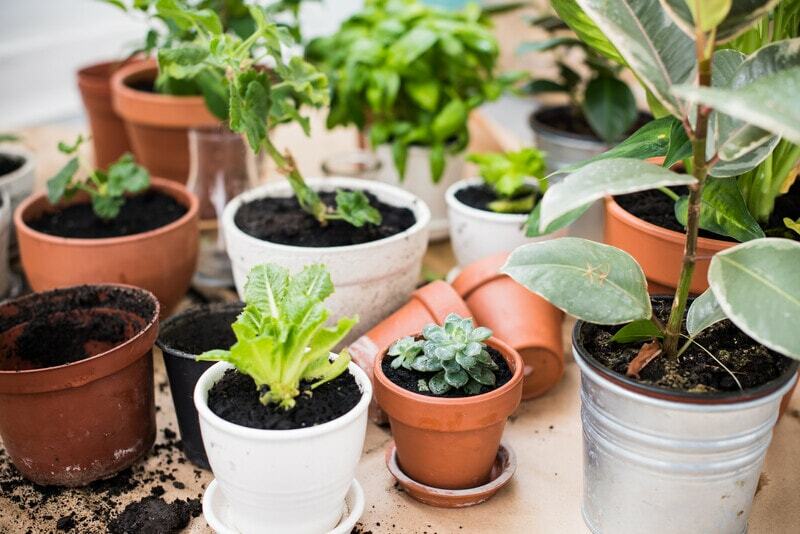 Use your imagination and creativeness and you might come up with something unique. Let this post serve as an inspiration and turn your tree stumps into artwork.